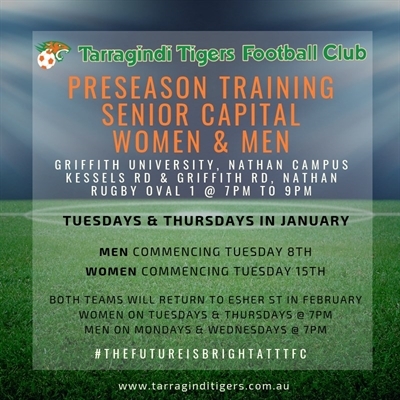 Tarragindi Tigers welcomes new and existing players to pre-season training for the 2019 season. The Capital 2 squad will begin training on Monday 5th November 2018 at our Esher Street fields from 7:00pm to 9:00pm and will continue on Monday's only up until Monday 10th December 2018. 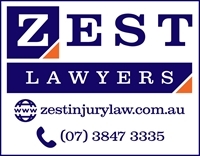 We have a full set of pre-season games for both teams and an FFA Cup game in the week prior to the start of the season. Tarragindi Tigers are pleased to announce Kevin Meacock our Capital 2 Head Coach for the 2019 season. Kevin is available at seniormens@tarraginditigers.com.au.